Alberto Vettoretti was born in Italy and received his education in the UK where he obtained a Bachelor Degree in Chinese, Economics and Management (Durham) and an MSc with a specialization in Chinese law (Staffordshire). He has been living in Asia for over 20 years and speaks and writes fluent Mandarin, Italian, English and Spanish. Alberto joined Dezan Shira & Associates as an equity partner in September 1998. Over the years the company has grown into a pan-Asia organization with over 300 professionals and 19 offices in China, India, Vietnam, Hong Kong, Singapore, Indonesia, and liaison offices in Italy, Germany and the United States. In 2014 the firm established the Dezan Shira Asia Alliance with offices in Malaysia, the Philippines and Thailand. 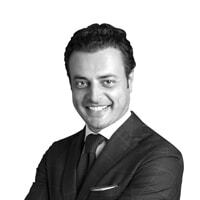 Alberto directly oversees the global operations of the firm and in particular five offices in South China (Guangzhou, Shenzhen, Dongguan, Zhongshan, and Hong Kong), two offices in Vietnam (Hanoi and Ho Chi Minh City) and the firm’s Singapore and Indonesia operations. Alberto is responsible for the firm’s overall development in China, Hong Kong and ASEAN. In 2006, the firm was appointed as the China member of the Leading Edge International Alliance (LEA) of global accountants and auditors. LEA is the 2nd largest tax and accounting partnership world-wide with over 3 billion USD in revenues in 2017. Alberto specializes in corporate structuring, tax planning and legal and management issues affecting foreign-invested enterprises in China, Hong Kong, Singapore and Vietnam and sits on the board of various multinational corporations doing business in these countries. 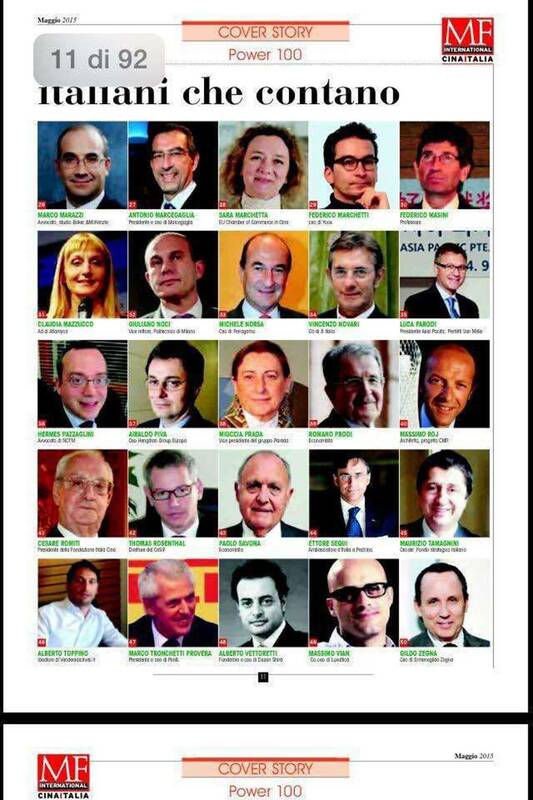 Alberto was a former national Board Member of the China - Italy Chamber of Commerce, the Chairman of the British Chamber of Commerce, Guangdong - Shenzhen Sub Chamber, the Vice Chairman of the European Union Chamber of Commerce in China and the Chairman of its South China Chapter. Since 2008, Alberto is a member of YPO (Young President Organization), PRD Chapter in which he still acts as Finance Chair. From 2011 to 2017, Alberto was appointed as International Advisor to the Guangzhou Government (PR China) in recognition to his knowledge on FDIs in the region and his contribution to the improvement of the city’s business environment. Alberto has consistently contributed to the firm’s subsidiary publishing company, Asia Briefing Ltd., which produces a variety of titles related to doing business in Asia including; China Briefing, Vietnam Briefing, India Briefing and ASEAN Briefing. Alberto’s comments also regularly appear in international publications such as The Financial Times, The South China Morning Post, Il Sole 24 Ore, China Daily and a host of other local and internationally recognized publications. Alberto is currently a guest lecturer at the University of Macerata’s (Italy) Master on Global Management for China. Has the Time Come for Vietnam?